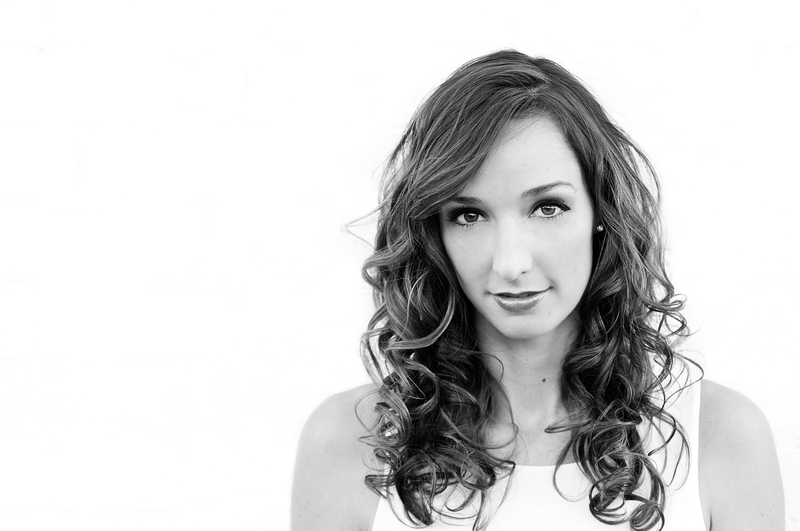 Jenn Bostic is a relatively unknown name here in the UK, however we expect you’ll be hearing a great deal more over the coming months. The track has already reached over one million views on you tube and with the continued radio support it won’t be long until Jenn becomes a household name. Click Here to be directed to The Music Press site.